Ever wonder what America would look like if the South had won the Civil War? It would look a lot like South of the Border, the kitschy roadside attraction at the North Carolina-South Carolina border. A beloved landmark on I-95 for some, it’s an abomination for others (like me), its towering sombrero tower filling me with horror as it emerges on the horizon. If Gettysburg had gone a different way, all of America would look like this – tacky, cheap and vaguely racist. Sherman led his March to the Sea through South Carolina, famously offering Savannah, the birthplace of secession, as a gift to President Lincoln. 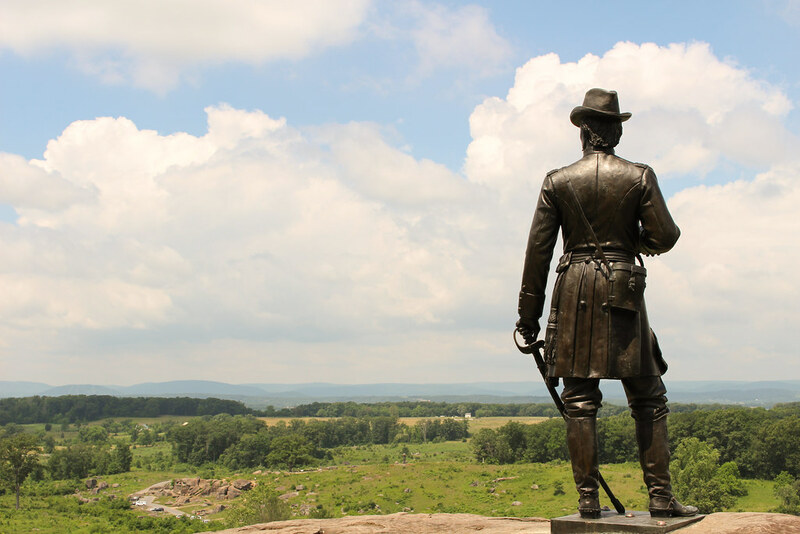 General Sherman believed not just in defeating Southern armies, but destroying the Southern way of life by burning plantations and freeing slaves. He didn’t do enough. More than a century later, vestiges of the Confederacy and its animating principles linger in city squares and the hearts of Trump supporters. I long for a new Sherman to raze South of the Border. Consider it the ultimate highway beautification project. Let this vomit of technicolor along the interstate be replaced, even if it’s just with a simple welcome center, a recognition that South Carolina is just like every other state in the union. The world has discovered Asheville, anointing it the next Portlandia. It’s easy to see why. This beautiful city ringed by mountains is surrounded by natural beauty and filled with breweries and a vibrant local food scene. 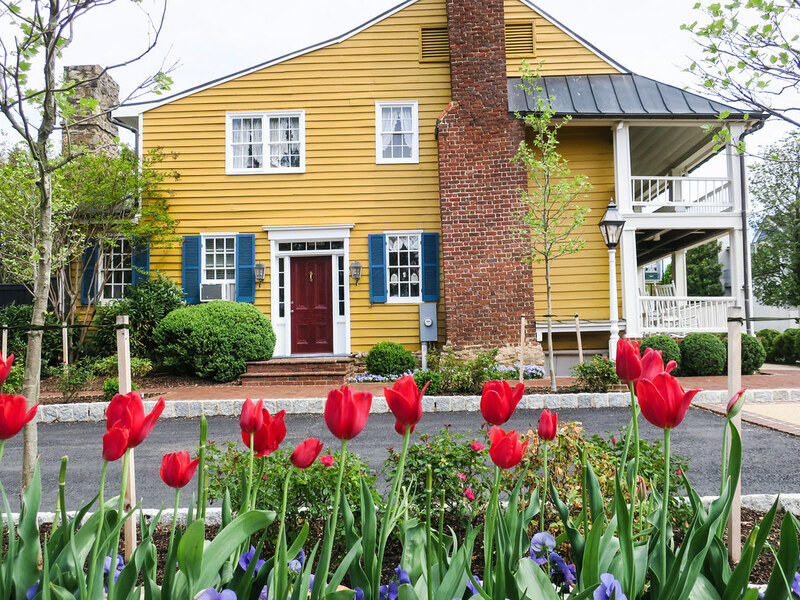 Plus, it’s artsy, with dreadlocked kids playing drums downtown, a great indie bookstore and a literary history that includes Thomas Wolfe and F. Scott Fitzgerald. And it possesses an easy Southern charm, where you can tube down the French Broad River with several hundred friends while enjoying a cold beer. I’ve been visiting the area for twenty years, ever since friends of mine moved from Florida to the mountains. (If you live in Florida, you retire to western NC for something different.) I’ve seen Asheville develop from a sleepy downtown lined with empty art deco buildings to a booming mountain town with a half a dozen new hotels under construction. But now that Northerners have found this once sleepy town and decreed that it is hip, the search has begun for the “next Asheville.” Roanoke has a good case to make. It has everything Asheville has – a nice farmer’s market and a historic downtown set amid the mountains. However, it still feels a little industrial. A little too real. The Washington Post tried to convince readers that Sylva was the next Asheville. I remembered it as the town with the paper plant on the way to Western Carolina University, where my friends went to school. It smelled. And it still smells, a lingering sulphur scent on certain days. Though it does have a beautiful view from the courthouse. What’s the next Asheville? I’d bet on Waynesville, which has developed from a semi-dry mountain burg (there used to be only one bar on Main Street and it only served beer) to a busy county seat that’s home to several breweries, a Mast General Store and a hipster coffee house called Panacea. 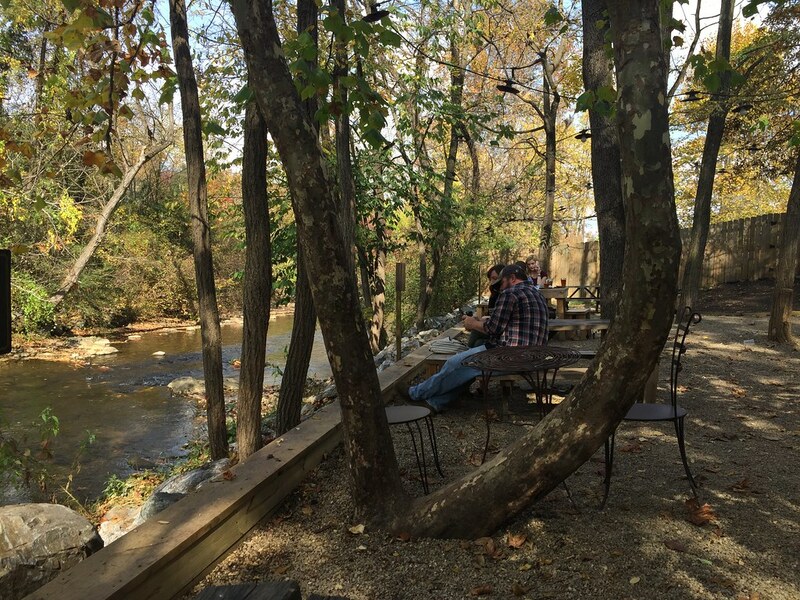 The coffee place is located in the delightfully named “Frog Level” down along the creek and the railroad tracks. But what I like about Waynesville is that it still feels like a real place. It’s not just cutesy shops. 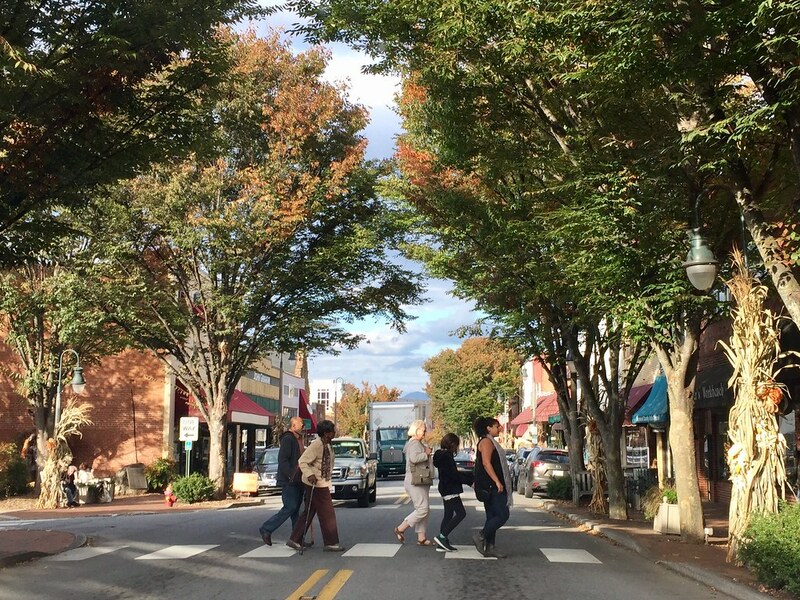 The largest town west of Asheville, it’s where the mountain folk come to shop. And not just at Wal-Mart. Main Street is home to City Hall, the courthouse, the local newspaper, restaurants, art galleries, a bookstore and more. It’s the place where you’ll see your friends and neighbors. From Waynesville, you can take NC-276 up into Pisgah National Forest, a lovely winding road that passes Looking Glass Falls and other waterfalls as it makes its way over the mountains. NC-215 offers a similar serpentine route. Or hop on the Blue Ridge Parkway, located just out of town, and take a day trip to Smoky Mountains National Park. So, if you’re looking for the next Asheville, you need to go just a little west. Thirty minutes outside the city, and over another range of mountains, you’ll find it. Waynesville. It’s a little colder. A little foggier. But it has everything to be the next Asheville – except tourists.